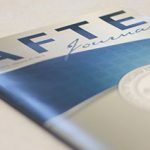 The recent Forensics@NIST conference was a place to generate new ideas and build collaborations for forensic practitioners, laboratory managers and scientists alike. CSAFE attendees joined our NIST partners at their headquarters in Gaithersburg, Maryland in November 2018. We shared how we are working together with NIST colleagues to impact the day to day responsibilities of solving crime. Our researchers had the opportunity to explain their work on emerging technologies at a well-attended poster session. Team members also shared our goals for new ways to strengthen forensic science practices. If you missed the event, you can now access session recordings and slides on the NIST website. This is a place to learn more about research both CSAFE and NIST prioritize such as fingerprints, footwear impressions, trace and digital evidence, and firearms and toolmarks. You can also discover the latest advancements from NIST in forensic genetics and toxicology. Learn about new developments in CSAFE research by viewing our posters below. 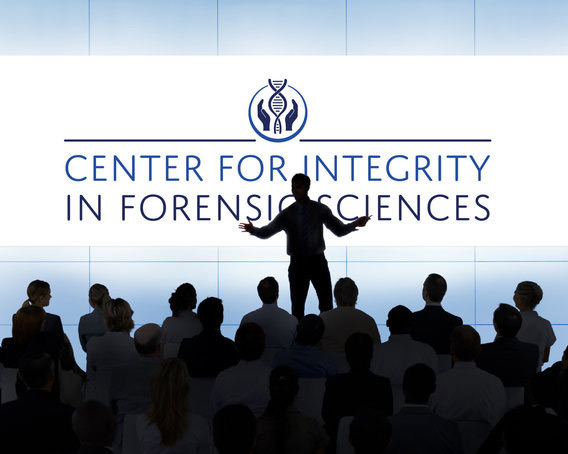 Interested in a better understanding of NIST’s role in forensic science and their partnership with CSAFE? Stop by our blog for additional information.